The report was submitted to the office of Deputy Chief Minister Manish Sisodia, officials said. 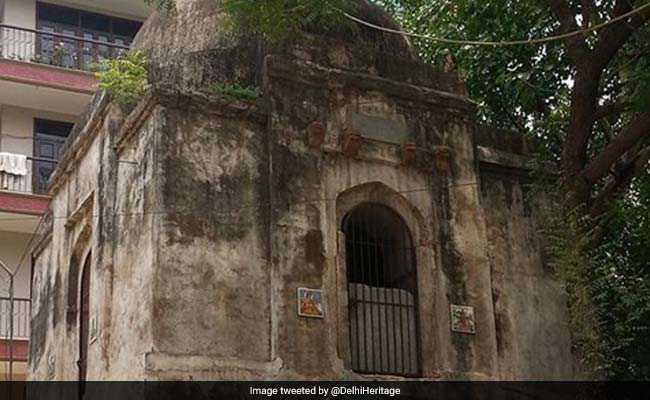 New Delhi: A structure in Safdarjung Enclave's Humayunpur village, which was allegedly converted into a temple, is a medieval-era monument and a notification was issued in 2009 for its protection, a preliminary report of the Delhi government said today. They said that the state archaeology department has filed a police complaint seeking removal of the encroachment of the monument. "It was medieval-era monument for protection of which a preliminary notification was issued by the government in 2009. An memorandum of understanding was signed by the government with the INTACH this year for its restoration," the officials said. Mr Sisodia had on Friday ordered an enquiry into the matter and directed Art, Culture and Language (ACL) Department Secretary Manisha Saxena to submit a report on Saturday. 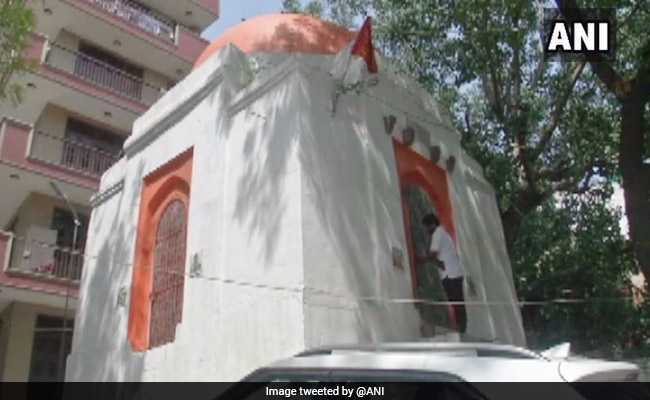 His direction came following a newspaper report claiming that the Tughlaq-era tomb in Humayunpur village was converted into a temple recently. The deputy chief minister said that the reported incident should be handled with "zero tolerance" by the department as it not only violated heritage-related laws but was also an attempt to disturb peace and harmony in the area. According to officer bearers of the Indian National Trust for Art and Cultural Heritage (INTACH), Delhi Chapter, the structure was mentioned as a tomb in the first professional listing of monuments in the city. "We follow a book written by Maulvi Zafar Hasan, who worked with the Archaeological Survey of India, and published in the 1920s. The book is the first professional listing of monuments in Delhi in which it (structure) has been mentioned as a tomb," Ajay Kumar, director (projects) of the INTACH-Delhi, said. The restoration work at the monument was stalled due to protests by the locals, the officials said, adding the team faced resistance during their last visit to the site on March 14 and a police complaint was filed. "We were asked by the state archaeology department to carry out a survey of the monument to do conservation work. It was found locked up by our team during a visit some months ago," Convenor of the Delhi-chapter of the INTACH, Swapna Liddle said. "Now we have learnt that it has been converted into a temple," Mr Kumar claimed.